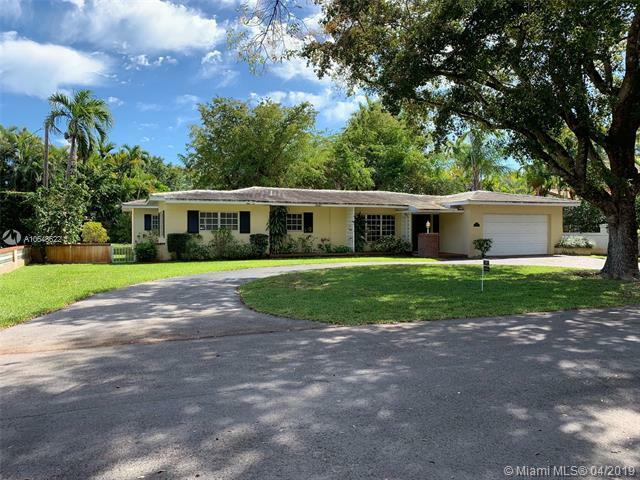 Prime Gables location on a canopied street and situated between two promenades of Alhambra Circle and San Amaro Drive. 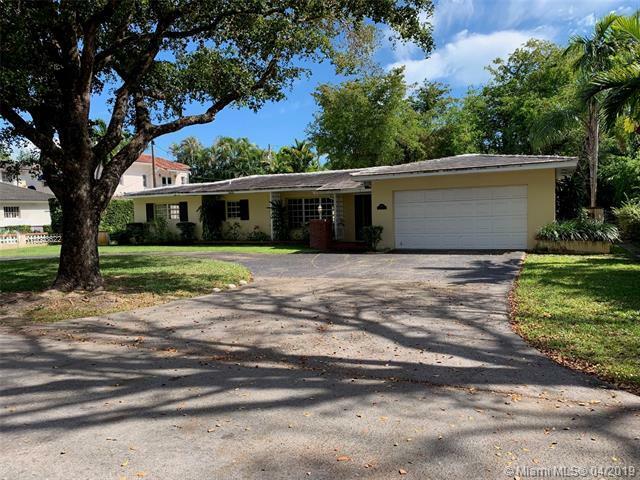 Country Club neighborhood setting and walkable to parks and the University of Miami. One owner home available after 60+ years. Large lot with 3 bd/3 bath home. Renovate or build your dream home here.